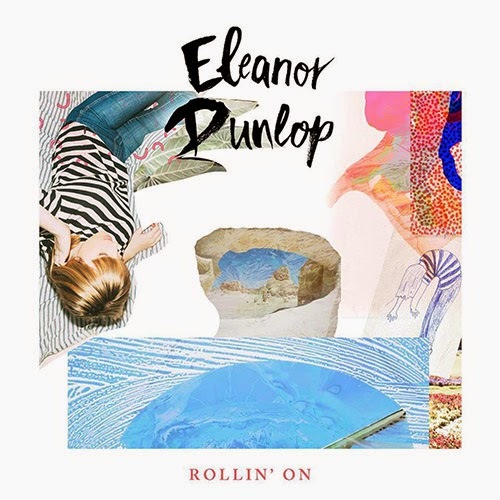 From the opening drum lick on 'Rollin' On' (similar to that of 2003's party anthem 'Bandages' from Hot Hot Heat), I knew I was going to be a fan of Eleanor Dunlop's new single. Maybe it's because it reminds me of my youth, maybe I really like the single art and maybe it's because Dunlop has written a song about not letting the good times end. She says: “Rollin’ On is about not wanting a good thing to end. 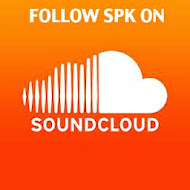 Similar to when you’re at a party or out with someone really great and you don’t ever want that moment to end." And I have to agree, when the good times roll you never want them to end! 'Rollin' On' is a new direction from Dunlop's piano driven, darker sounds heard on her debut EP, which now see's her embrace a new rock 'n' roll direction. 'Rollin' On' is the first taste from her follow up EP that will be released sometime in 2015.